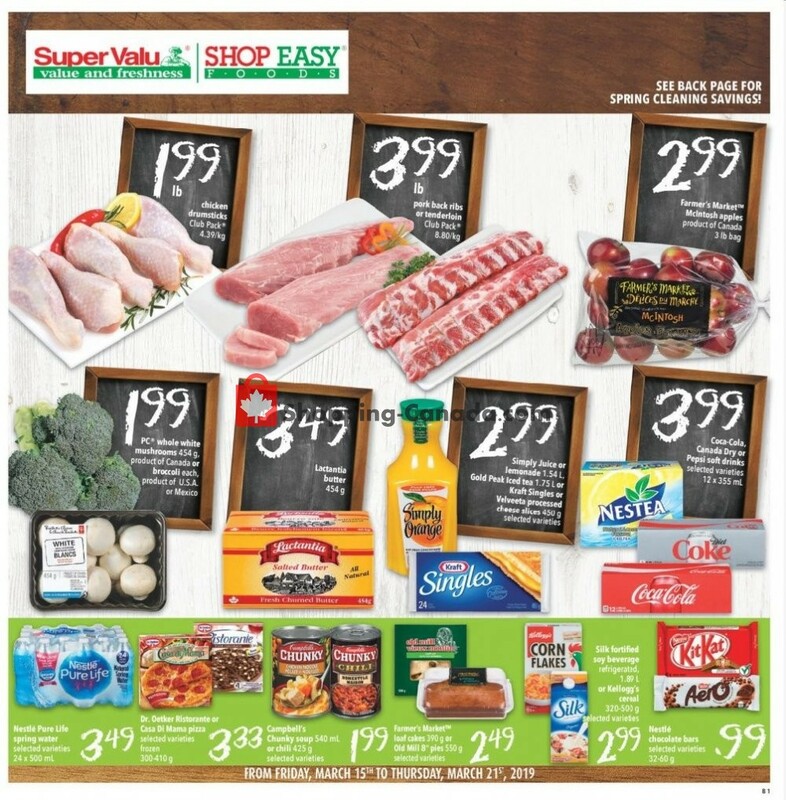 Discuss this Shop Easy Foods & SuperValu flyer with others. Flyer Shop Easy Foods & SuperValu Flyers in Canada - for the date Fri, March 15, 2019 - Thu, March 21, 2019. Check last weekly flyer, local store flyer online in your area. Find Shop Easy Foods & SuperValu store locations in Canada - use Shop Easy Foods & SuperValu store locator and find store near you.